The North Surrey Book Club is up and running! 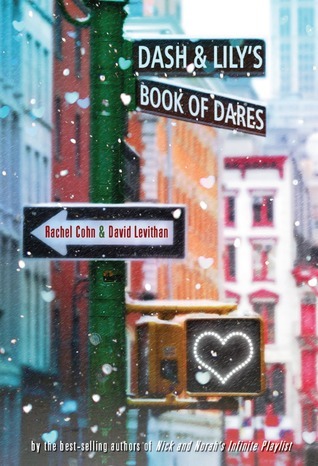 Our September reading selection is Dash and Lily’s Book of Dares by Rachel Cohn and David Leviathan. Everyone is welcome to join us at our next meeting on Monday, October 5th at lunch in the Library. See you there!